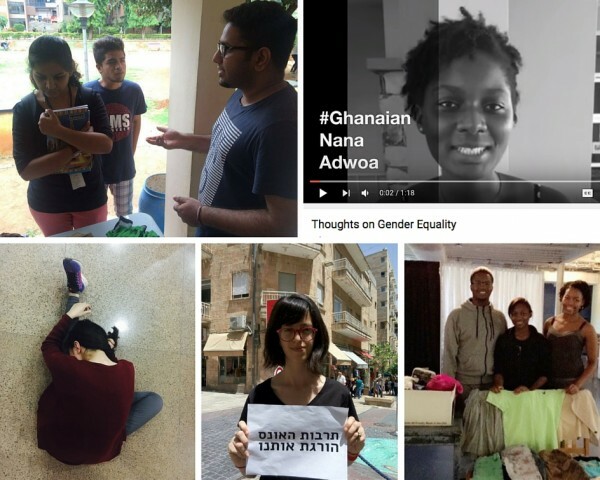 Applications for Senior Fellows to be a trainer at the NFO in Berlin (Germany) from 15 - 20 March 2018 are open till 15 Dec 2018. Find out more and apply! We are calling for Senior Fellows to join the MF Godparents Program! 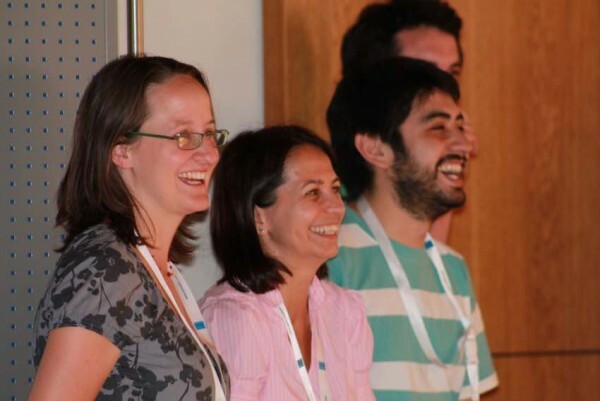 Sign up by 19 August 2018 to connect with New Fellows 2018 as a godparent. This is a special invitation to our SFs and TTs to join the #USAgcc2018 (Oct 22-29 in Phoenix, AZ)! Find out more and apply for a MF grant by June 20, 2018! 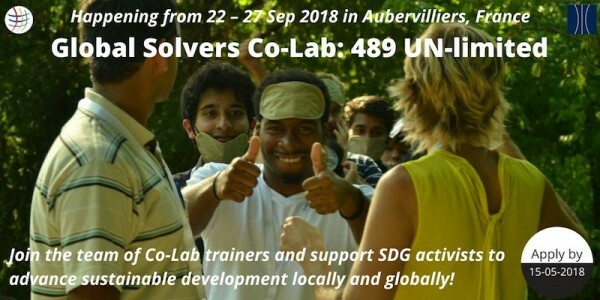 Join the team of mentors & trainer at our Global Solvers Co-Lab: 489 UN-limited happening from 22-27 September 2018 in Aubervilliers (France)! Find out more and apply by 15 May 2018! 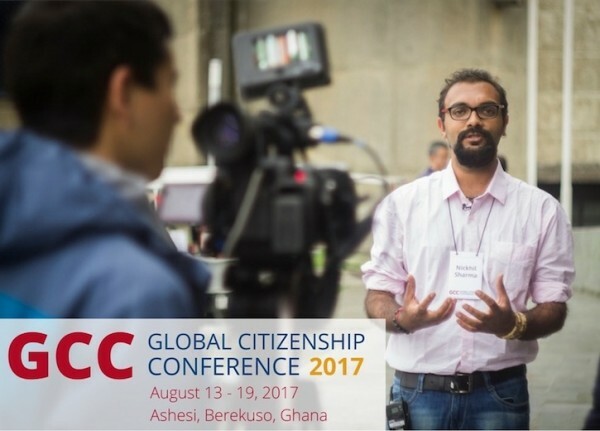 Call for SFs & TTs: Participate in the GCC 2017! This is a special invitation to our SFs and TTs to join the #GhanaGCC2017 (Aut 13-19 @ Ashesi)! Find out more and apply for a MF grant by May 11, 2017! 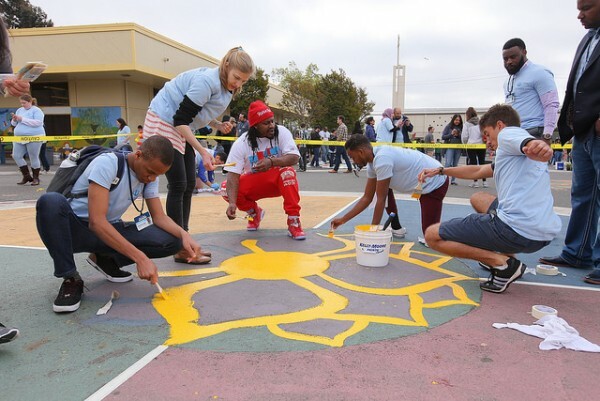 We call for Melton Fellows to help build the Melton Foundation's bridge into the future! Check out the details about the MF Consultative Committee and APPLY BY May 7, 2017! 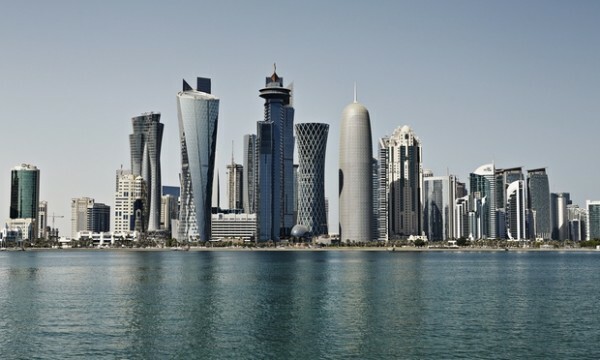 We are offering a six-month internship with the GCC communications team! Do you have what it takes to join the team? Interested Fellows should apply by 5 April 2017! 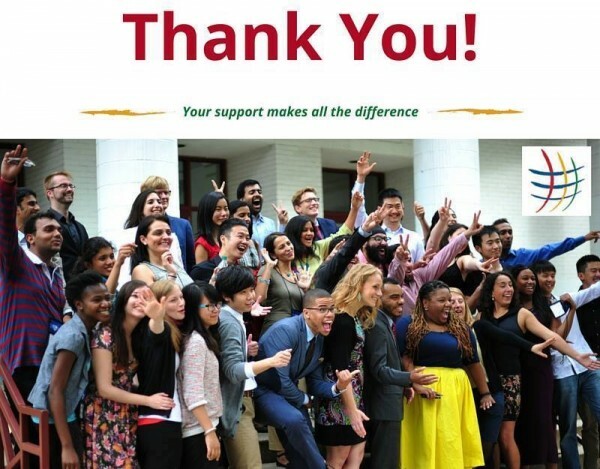 A huge shout out and thank you to our Senior Fellows who donated to our annual fundraiser at the end of 2016! Join the trainer team of our NFO in Berlin (Germany) from 20 - 25 January 2017 and work with the most recent batch of Melton Fellows to solidify the Global Citizenship competencies they have developed in the six-month online training and prepare them to launch their project ideas into action. Submit your application by 30 Oct 2016! It’s time again to launch the all-time favorite godparents program. If you feel you want to share your experience, nurture potential and mentor a young person to help her potential unfold! - seize the opportunity and become a mentor to a New Fellow! Sign up to be a godparent by 23 September 2016! 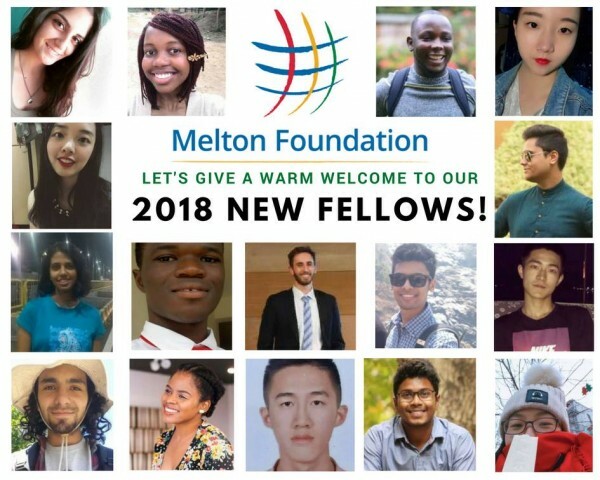 Inspired by the many amazing Acts of Global Citizenship our Melton Fellows have performed in last year’s campaign, fellows in our 6 partner universities took it one step further this year for the Melton Day Challenge. Us vs. the others? Why do we actually think in such categories? Who defines who is ‘us’ or ‘the others’? 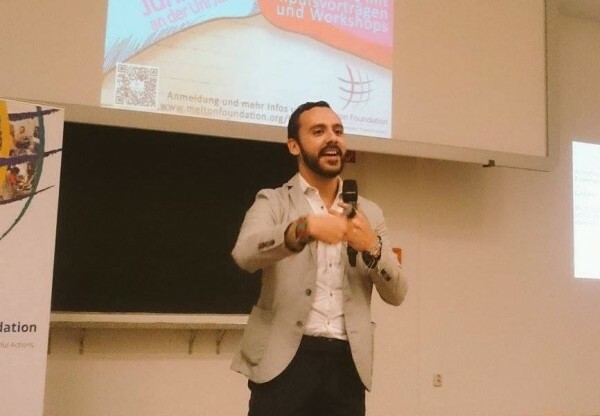 Such questions were raised during the conference hosted by the Melton Foundation at Friedrich Schiller University (FSU) in Jena, Germany on June 17 and 18. 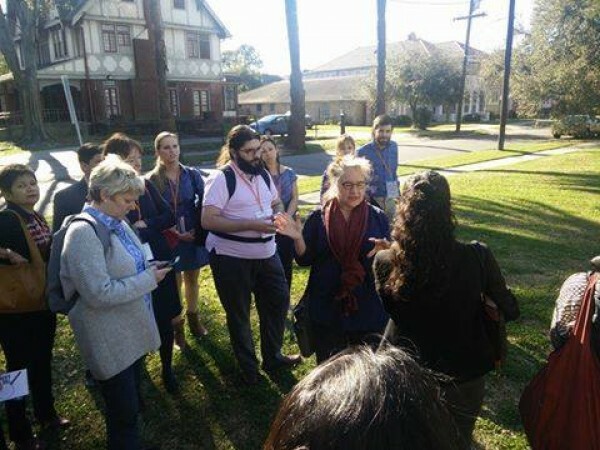 Melanie Garrett offers her insights into the 2016 International Civil Society Week, where the Melton Foundation presented a workshop with an 8-member delegation. “The courage to create is very important.” The words of Bill Clinton at the opening plenary of the 2016 Clinton Global Initiative University made me yearn to put my ideas into action. 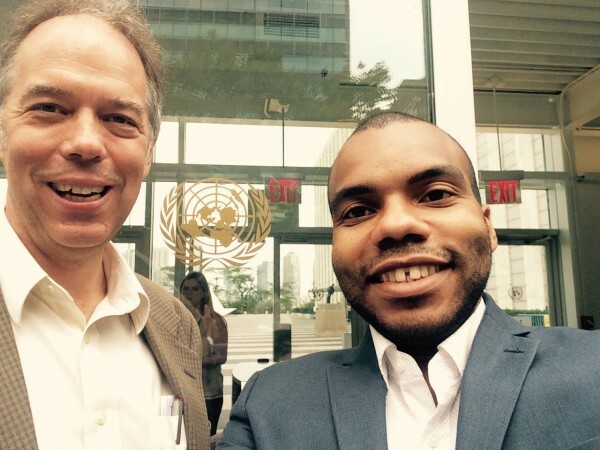 Read Dillard University Melton Fellow Oluseun Joaquin's report. 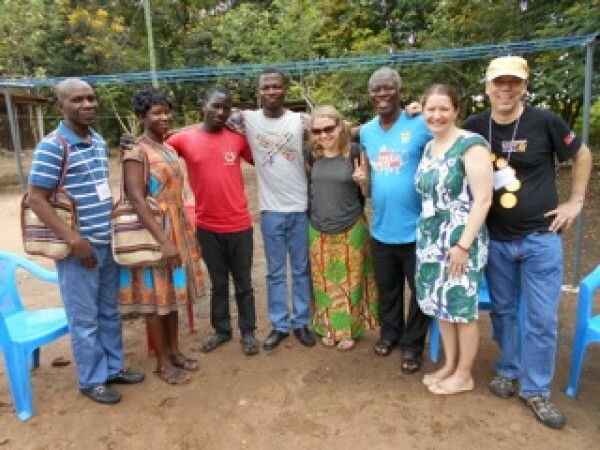 The Melton Foundation is continuing to strengthen its ties to its newest partner campus, Ashesi University in Ghana. A recent visit by our staff to the campus provided an opportunity to highlight fellows' activities and explore new synergies. 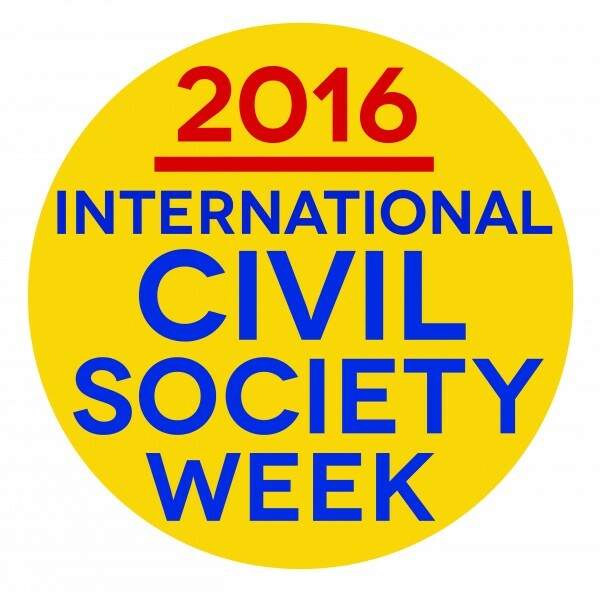 Melton Foundation at International Civil Society Week 2016! We are pleased to announce our participation at International Civil Society Week 2016 in Bogotá, Colombia from April 25th-28th. 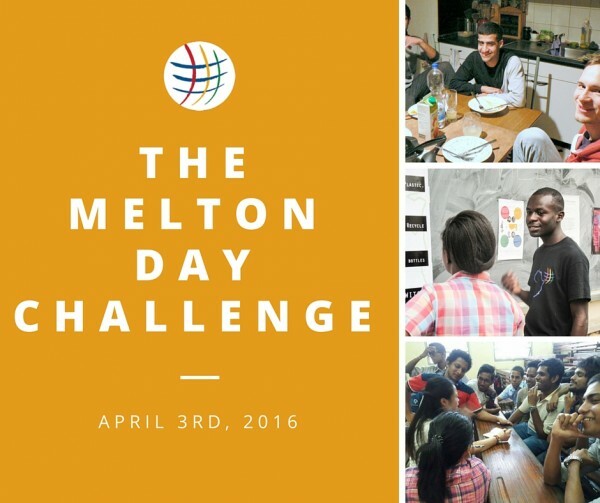 Get ready for the Melton Day Challenge! 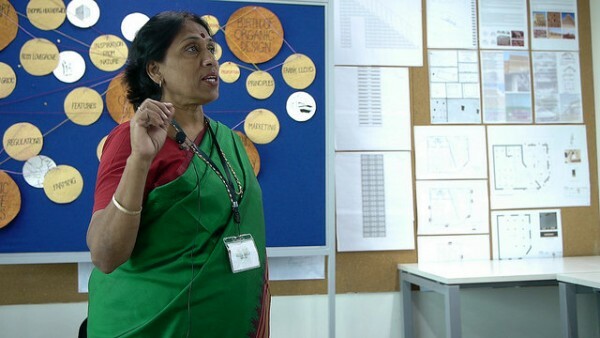 Samagra, an international conference on technology, sustainability and social innovation hosted by the Melton Foundation at its partner university BMS in Bangalore, explored technology's emerging role in steering the society towards inclusion and sustainability. 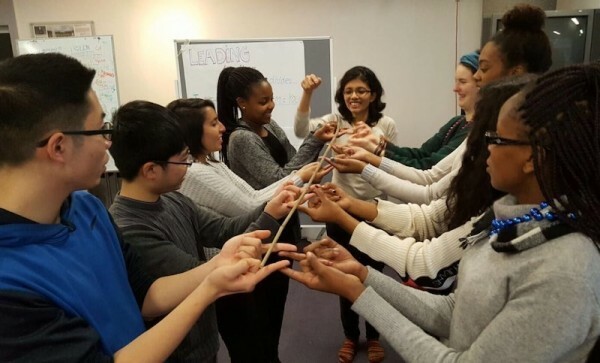 Senior Fellow Alafia Stewart reflects on her experience attending the Social Innovation Exchange Summer School in Mumbai, India, last November. In October, Melton Fellow Neli Blum joined a small team of young and passionate ladies that are dedicated to work towards a gender equal society in India. 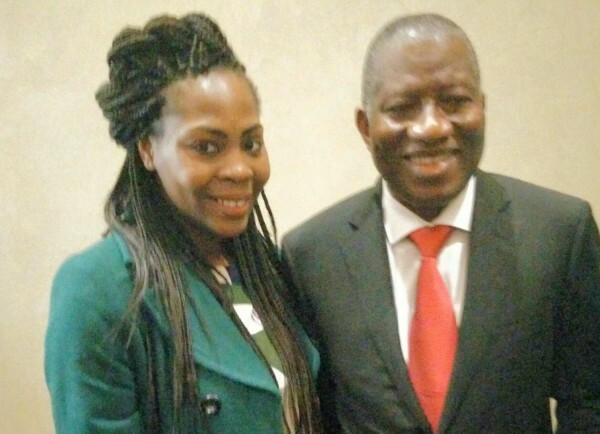 As a proud citizen of Nigeria, I had always wished for an opportunity to speak with President Goodluck Ebele Jonathan. My curiosity as a global citizen coupled with my interest in understanding the day-to-day runnings of the presidency of a country sparked my interest to speak with him at the University of Virginia. Many people feel powerless as they watch a human catastrophe such as the European refugee crisis unfold. But not Melton Fellow Leo Schwarz. Leo decided he could not sit idle while so many people were experiencing unspeakable suffering so close to his doorstep. 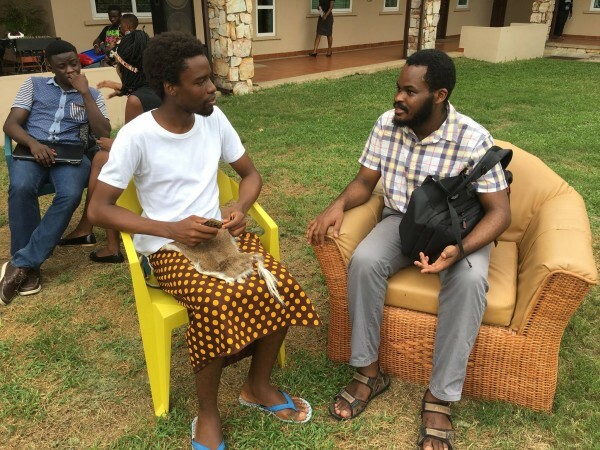 Read about his journey! 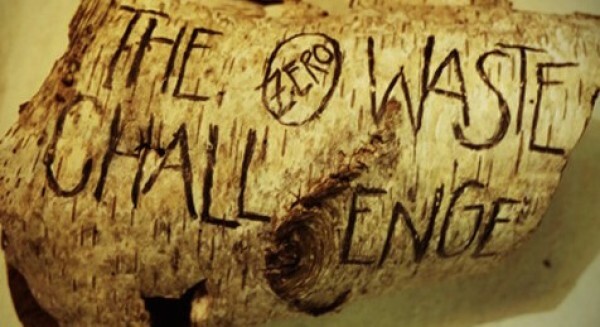 The Zero Waste Challenge is back! The Zero Waste Challenge is back - with a fun and easy way to reduce your waste and make an impact. Accept the challenge before 15 November 2015! 2015 GCC Roundup: The best one yet! 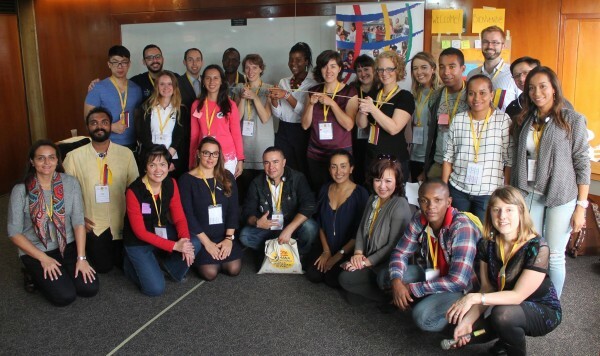 Last month, around 100 fellows, educators, speakers and friends of the Melton Foundation gathered for the 2015 Global Citizenship Conference (GCC) in Hangzhou, China, a week-long event which brings students and professionals from 6 countries together to learn from one another, collaborate on projects and turn ideas into concrete action. 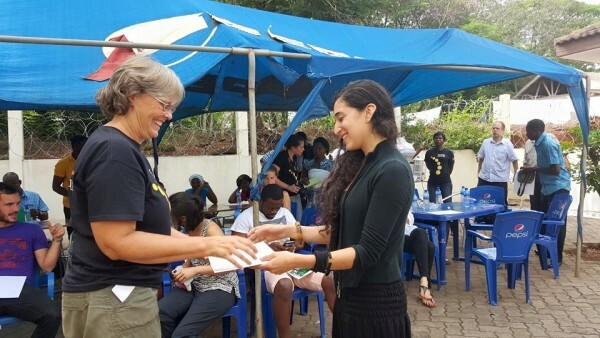 Senior Fellow May Garces reflects on her Melton Opportunity after attending the MIT Practical Impact Alliance Co-Design Summit in Ghana. Senior Fellows: Call for Godparents now open! Have you ever dreamed of being a fairy godmother (or godfather) to someone? 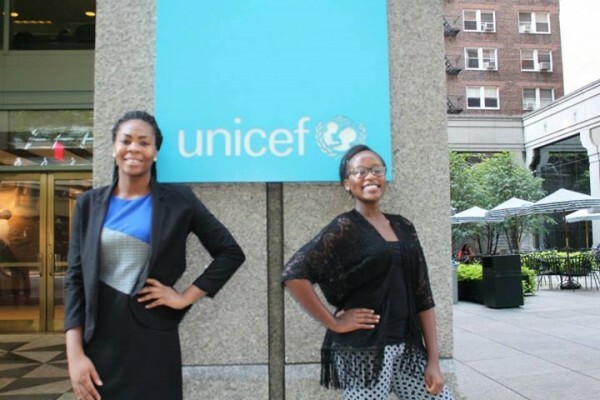 As a Senior Fellow, you can do just that! Sign up for the Godparent Program and help welcome a New Fellow to the MF world. 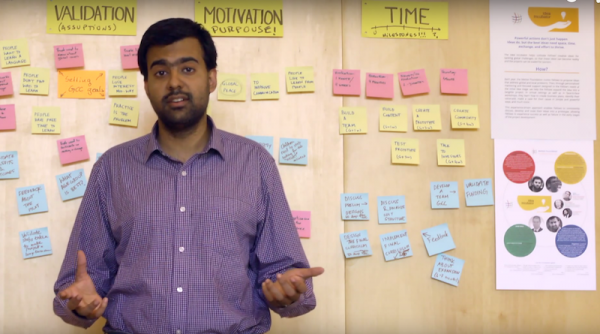 Idea Incubator 2015: Help our ideas grow! Meet the participants of the Idea Incubator 2015 and help them refine their ideas by participating in their surveys before 15 Sep 2015! 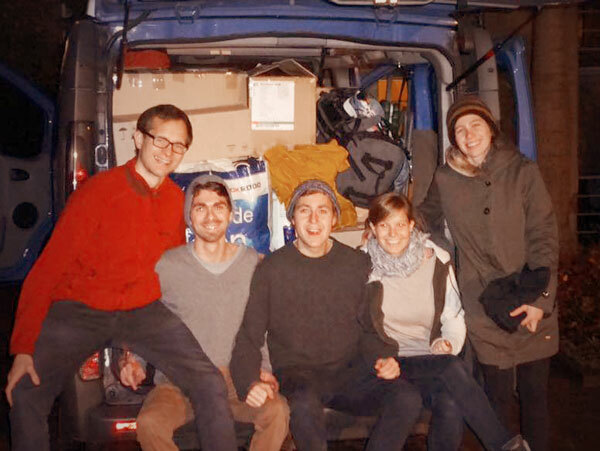 This is a call to all our Senior Fellows: Find out how you can participate as Trainers in the New Fellow Orientation (NFO) 2016 in Darmstadt, Germany from January 21st to the 25th 2016! Application deadline: 12 Oct 2015! 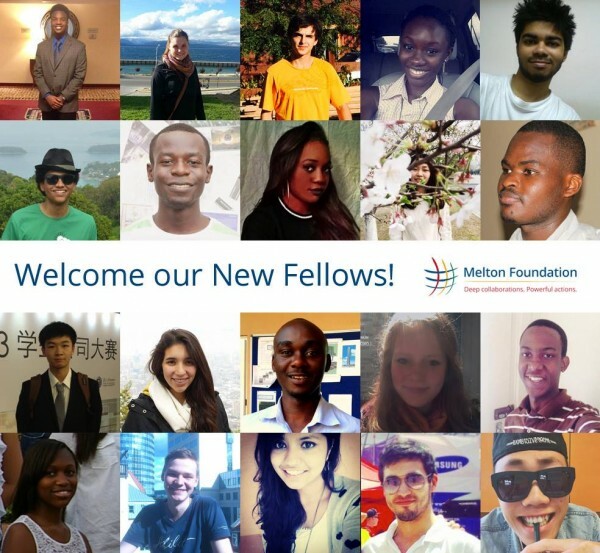 Here's a great opportunity for Senior Fellows to contribute to the future of the Melton Foundation: Join the Global Selection Team and help recruit the new batch of Melton Fellows. Apply by 4 October 2015! 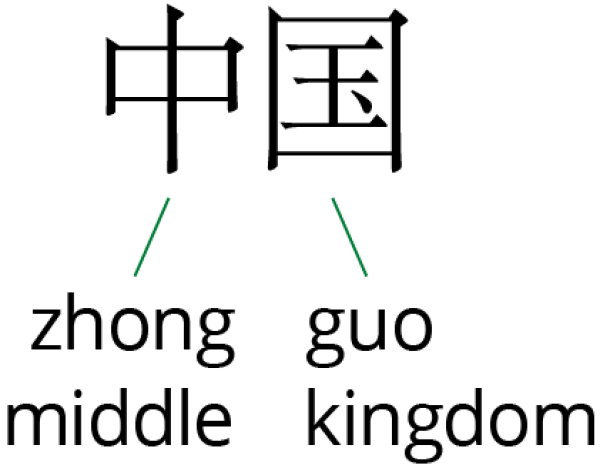 This is lesson 2 of the 5 part series on how to pronounce Chinese by Melton Fellow Julian Klauke. 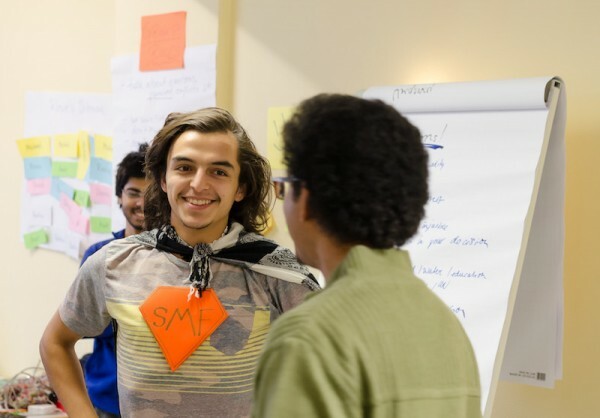 “What does it mean to let go of a heroic journey to become a sidekick?” The question was at the center of this year's Millennium Campus Conference (MCC), which assembled over 500 delegates from 50 nations across the world at the United Nations Headquarters. Melton Fellow Oluseun Joaquim reports. 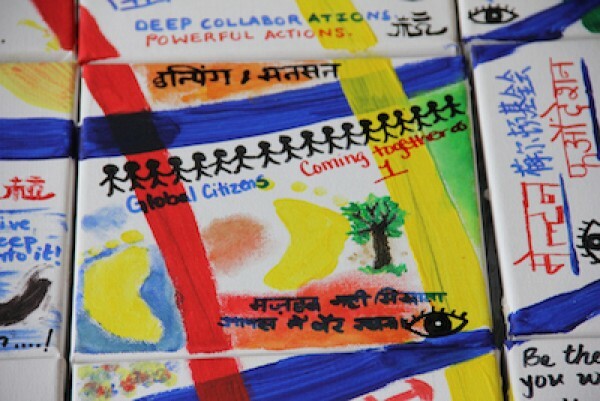 Get ready for the 2015 Global Citizenship Conference in China! This short lesson teaches beginners of Chinese how to read and pronounce Chinese names and words. 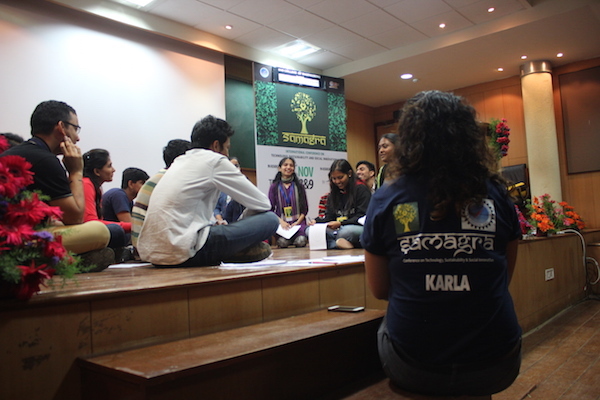 Deep Dive 2015: "We are all teachers"
Last week, “a team of passionate fellows, young and old, embarked on an amazing mutual learning experience." 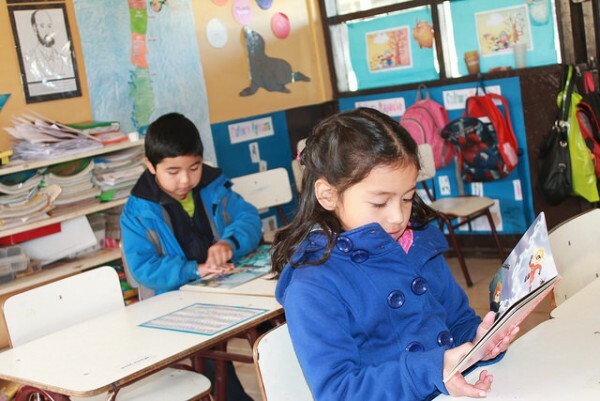 Hear the Deep Dive team talk about their experience at Mañuco School in Chile. Senior fellow Raphael Richards and executive director Winthrop Carty joined Convener.org’s session on great facilitation techniques that avoid the snooze and instead ignite people’s interest and participation. 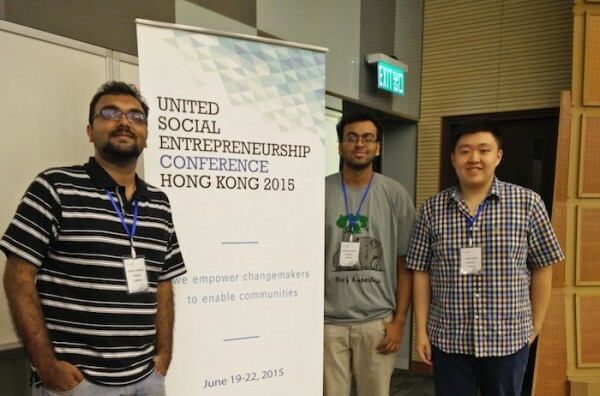 As part of a Melton Opportunity grant, fellows attended the United Social Entrepreneurship Conference in Hong Kong, an annual conference that gathers young social entrepreneurs from across Asia and empower them by sharing stories of successful social start-ups from the HK area. 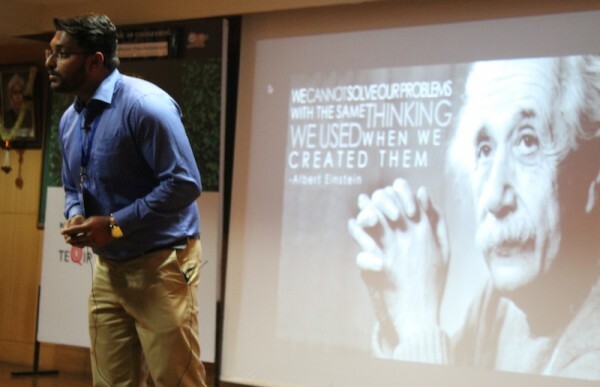 Fellow Nickhil Kumar shares his experience. Meet the 2015 Deep Divers! Preparations are in full swing for this year's Deep Dive in Mañuco School, Chile. The 2015 Deep Dive team has been participating in online sessions and learning about the educational system in Chile, about the target region and the school in anticipation of their visit to Temuco and Galvarino on July 25. Meet this year's team! 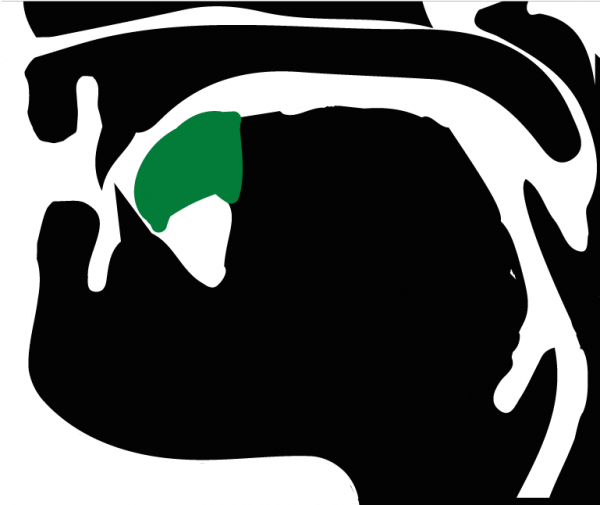 Showcase your work at the 2015 GCC! 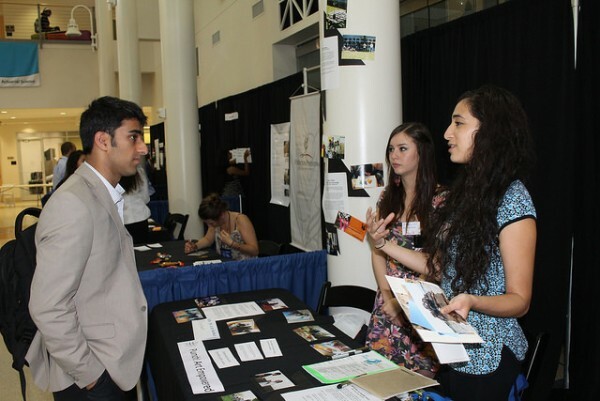 The Project Showcase is a space at the 2015 Global Citizenship Conference to present your MF projects and to inspire others. Find out how you can participate! Application deadline: 25 July 2015. Last week, I had the amazing opportunity to attend a UN seminar on Global Citizenship Education, convened by the Permanent Mission of the Republic of Korea to the United Nations. Here's why it was a big deal. 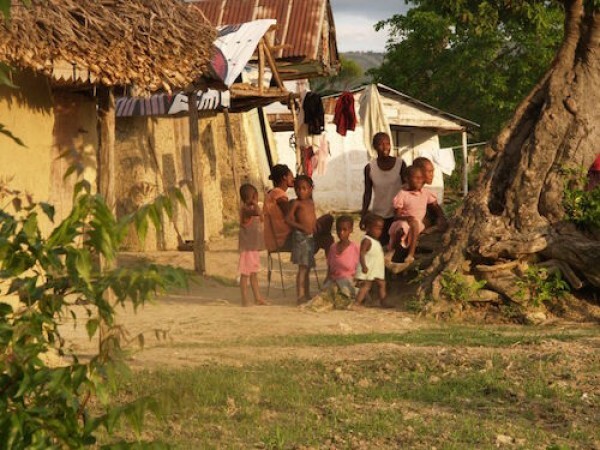 As preparations for the next Deep Dive begin, fellow Olaf Schiller draws lessons from his follow-up visit to Haiti, one year after the Deep Dive team had left. Here's what he found out. Climate change is in our hands, and each of us – even with the smallest actions – can make a difference. 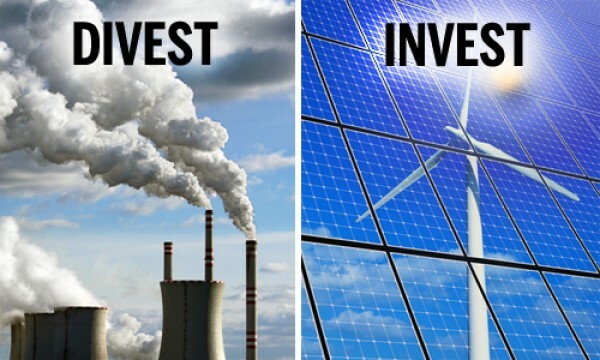 Nevertheless, it is often hard to engage people to become active and to contribute to the solution by reducing their emissions. 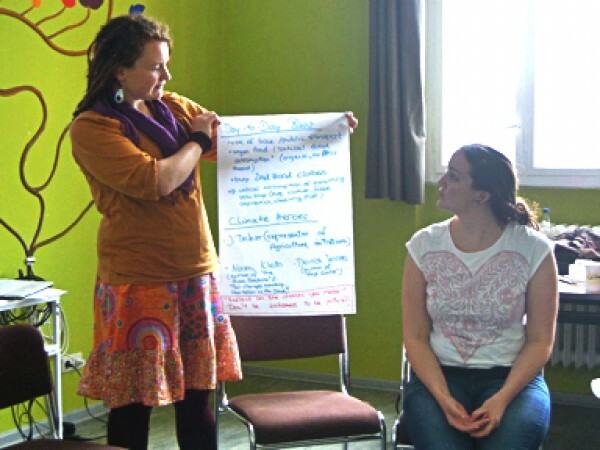 Juli Maier reports from a training of trainers on climate change in Berlin. Why do networks matter, and how can we best harness their power to solve today's global challenges? 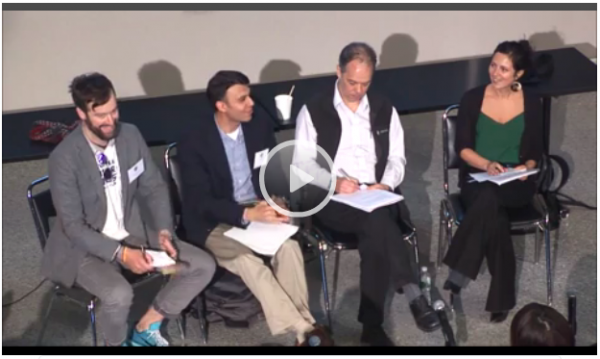 This question was at the center of a panel discussion held at the 2015 edition of the MIT Scaling Development Ventures conference. Melton Foundation executive director Winthrop Carty was one of the panelists. Sometimes, you're lucky enough to find a lot of inspiring people all together in a place, and you know what? 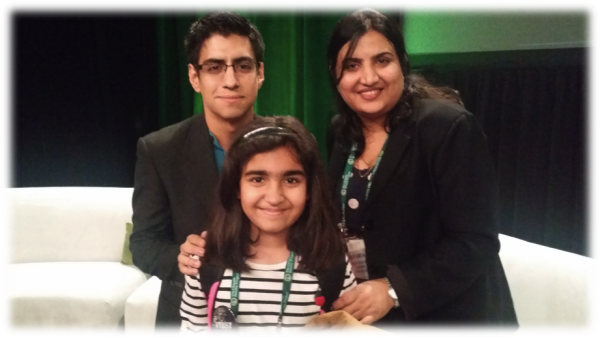 I’m a lucky person, because I had the amazing opportunity to met Rehia, a pretty young lady who wants to take action in order to make this world better for herself and her little brother. The call for applications to the Melton Foundation's 2015 Deep Dive is now open. 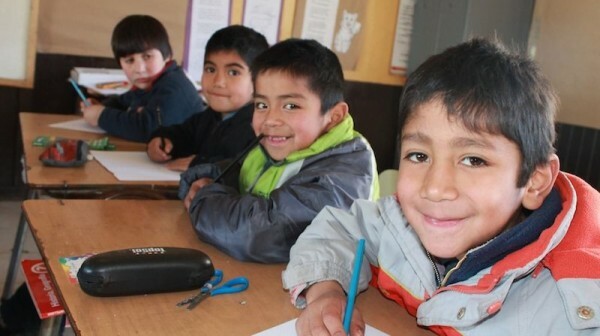 This year's Deep Dive is themed “Public, rural education and indigenous people in Chile: an opportunity for global citizenship education 2.0?” and will benefit Mañiuco School near Temuco, Chile. Calling Senior Fellows: New Board member needed! Senior Fellows are invited to apply to the Melton Foundation Board of Directors. The Board is seeking applicants with experience in finance and/or investment. 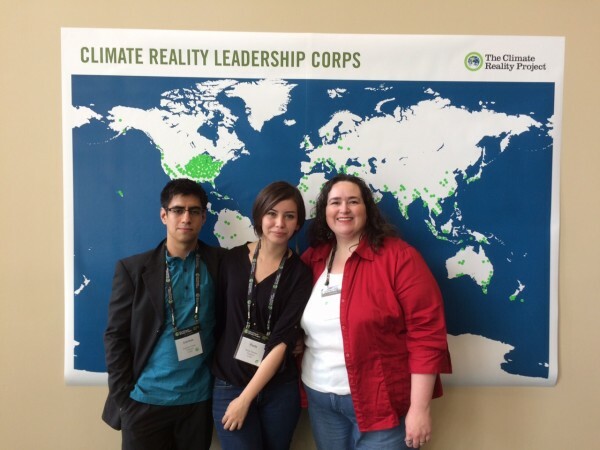 Melton Fellow Carrie Radloff relates her experience attending Climate Reality's Leadership Training in Iowa together with fellows Paula Herrera Barrientos and Esteban Torres Baier.